This ultra-thin tempered glass screen protector for the Huawei Mate 20 Pro from Olixar offers toughness, high visibility and sensitivity all in one package. 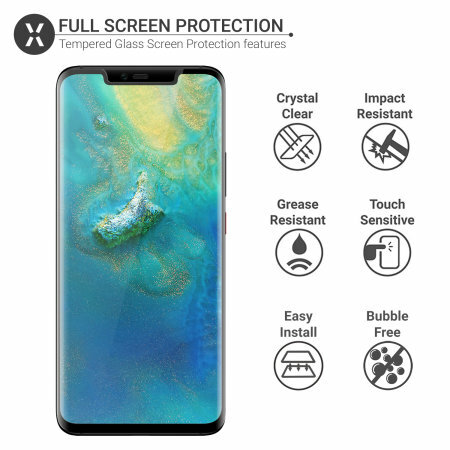 The cover fits well and protects the screen giving peace of mind. My first purchase did crack however, no quibble guarantee and replacement. This company understand the tenets of good customer service. Highly recommended. With face recognition and setting direct on settings phone opens lock instantly with the glass screen protecto fittedr. 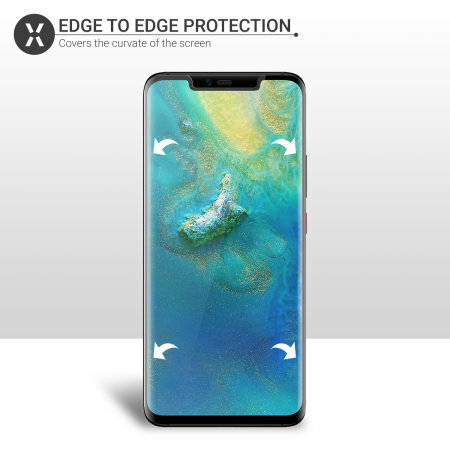 This ingenious solution to protecting your Huawei Mate 20 Pro's screen involves a 0.3mm thick tempered glass protector that covers even the edges of the display. 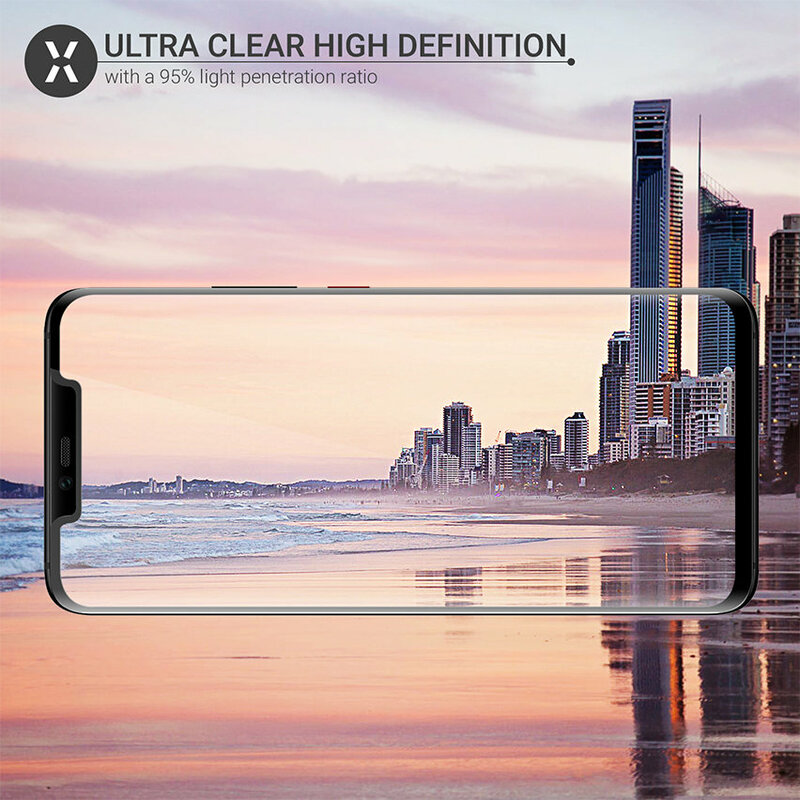 The underside of the screen protector sits flat on the screen and matches the contours of your phone's screen. The Olixar Tempered Glass Huawei Mate 20 Pro Screen Protector won't diminish the sharpness or brightness of your phones display. Despite being the ultimate in screen protection for your Huawei Mate 20 Pro, the Olixar Tempered Glass Series is only 0.33mm thick. This means it only adds an almost imperceptible amount of extra thickness to your phone, so you can be sure it is safe from harm while looking as good as new. 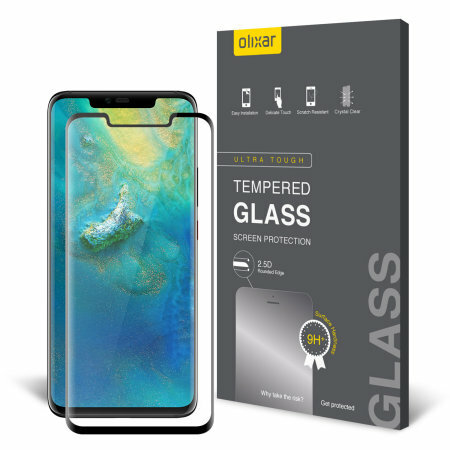 Designed specifically for the Huawei Mate 20 Pro, the Olixar Tempered Glass Screen Protector offers a perfect fit for your device. 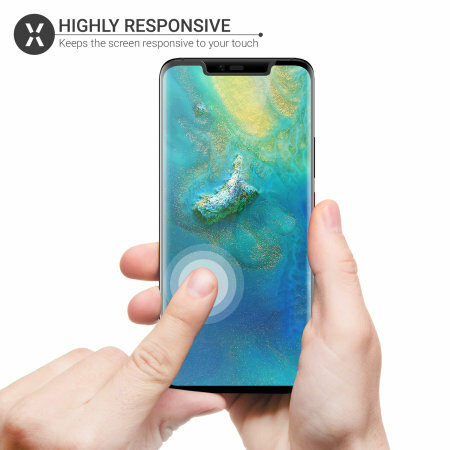 It features cut-outs for the camera, sensors, speaker and button, with transparent sections for the capacitive buttons so you can still see when they are lit.